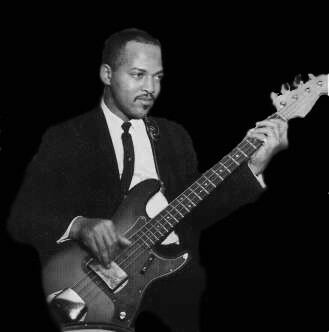 James Lee Jamerson was an American bass player. He was the uncredited bassist on most of Motown Records' hits in the 1960s and early 1970s (Motown did not list session musician credits on their releases until 1971), and he has become regarded as one of the most influential bass players in modern music history. He was inducted into the Rock and Roll Hall of Fame in 2000.